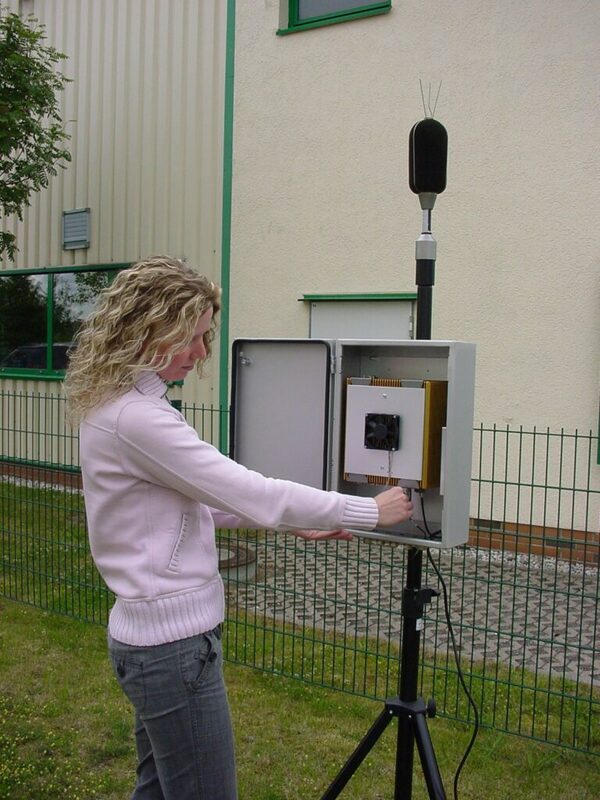 The SWING from Sinus is a multi-channel system for measuring both noise and vibration. 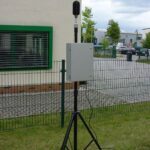 It is ideal for monitoring many applications from wind farms to construction projects, collecting all the relevant acoustic and vibration data including time history, 1/1 & 1/3 octave spectra and audio signals. 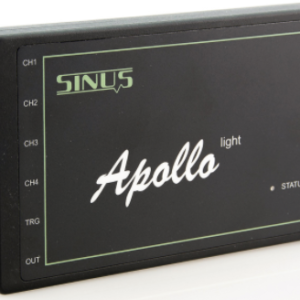 The SWING can be configured for up to 16-channels, all with sophisticated alarms. 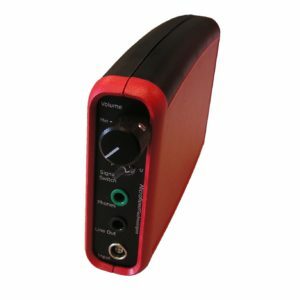 When used in conjunction with the 41CN outdoor microphone from GRAS it can also auto calibrate using the inbuilt electrostatic actuator. The SWING can also be equipped with a weather sensor as well as with a GPS receiver for synchronisation of data between many stations. 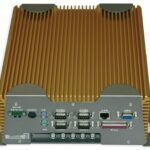 The SWING acoustic and vibration monitoring system is a compact and low-cost measurement system based on a robust, fan-less, wall-mounted industrial PC with two slots for Apollo PCIe measuring cards. 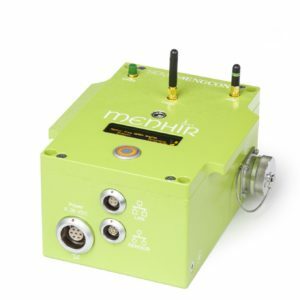 It is also suited for monitoring machines which have typically not been monitored for cost reasons. A well-documented TCP/IP interface safeguards integration into higher-level software structures. 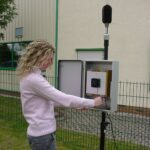 The SWING monitoring stations allow connection to a network. If required, the maintenance department, the diagnostics service supplier and other authorised persons can access the measured values or be regularly informed on operation and alarm modes by the individual measuring stations. 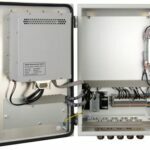 The cabinet contains the AC power supply, an uninterruptible power supply (UPS) including a back-up battery and a terminal block for the connection of sensors in a user-friendly arrangement. 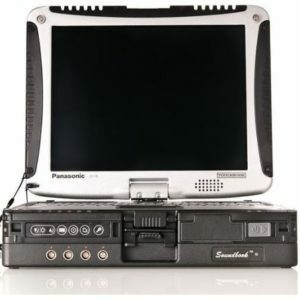 The UPS bridges short power failures and safeguards termination of the measurement, transmission of a fault report and proper shut-down of the computer in case of long-term power failures. When the power supply is restored, the system automatically resumes measurement. Sinus have also developed the cooling capabilities for the SWING_MK2 monitoring station to match the requirements needed for monitoring in hot climates. The PC is equipped with a large heat sink mounted to the exterior of the cabinet door to prevent the PC from generating additional heat within the cabinet.